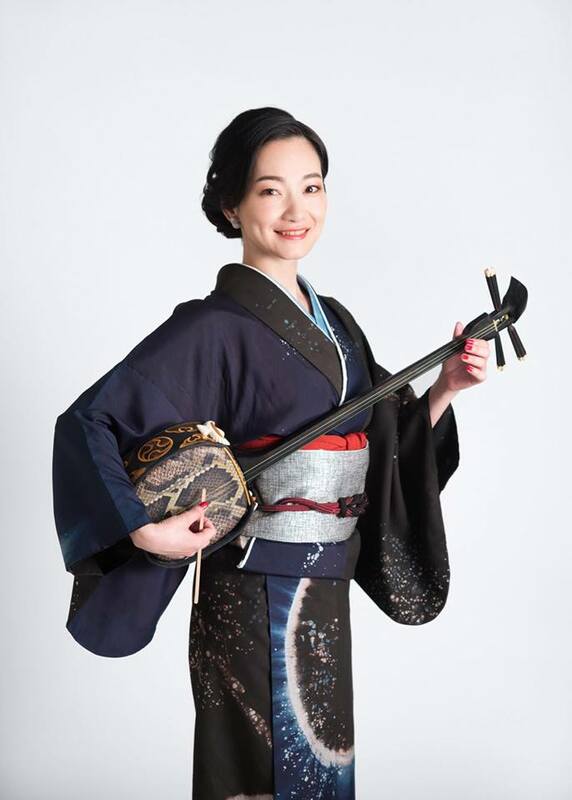 Anna Sato, whose rich voice evokes the spirits of her native Amami Island, has won many shima uta (islandsong) contests. She has released seven recordings, receiving international acclaim for her powerful voice and distinctive singing techniques. but the archipelago still has its own dialects and cultural traditions that are distinctively different to those of the mainland. Anna began learning shima uta from her grandfather, Sumio Megumi, fromage three. as an arranger and live singer. for her in 2017 and 2018. Folk songs sung in the distinctive dialects of Amami (shima uta), are one of the main cultural resources of the islands. extinction as the number of native speakers of local dialects has steadily declined in the post-war period. Anna’s mastery of shima uta make her an important cultural asset both in Amami and for all of Japan. shima uta while elevating it to a contemporary art form.